Woody Harrelson and Thandie Newton are no strangers to large franchises. Harrelson was part of The Hunger Games, War for the Planet of the Apes, and the upcoming Venom. Thandie Newton has been part of Westworld, Mission: Impossible 2, and The Chronicles of Riddick. Yet when you speak to them, you can tell that they hold Star Wars at a different level of reverence than those other franchises. In Solo: A Star Wars Story, Woody Harrelson plays Tobias Beckett. He’s a thief and smuggler that takes Han Solo under his wing. Slinging two blasters and robbing trains, he’s the space cowboy that Star Wars is known for and he plays a large role in sending Solo down the path to become the scoundrel we know and love. By his side is Thandie Newton as Val. She is also tough and uncompromising, but she has another role in this story – she’s the one thing that Tobias loves in that galaxy far, far away. 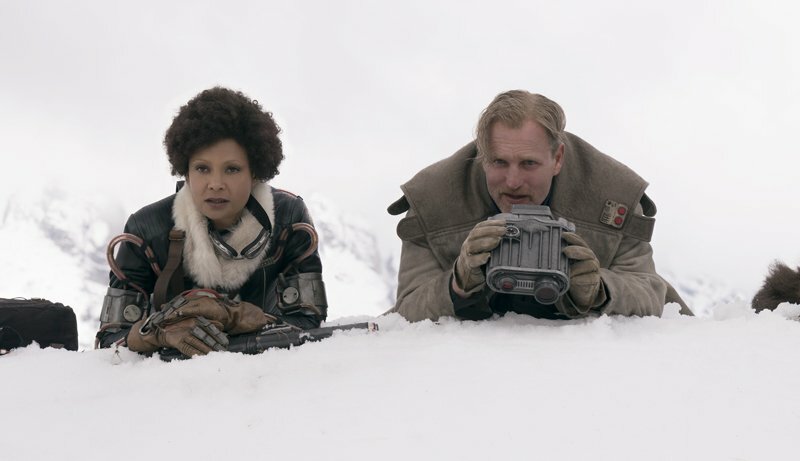 I spoke with Harrelson and Newton about their galactic love affair the day after Solo: A Star Wars Story premiered. 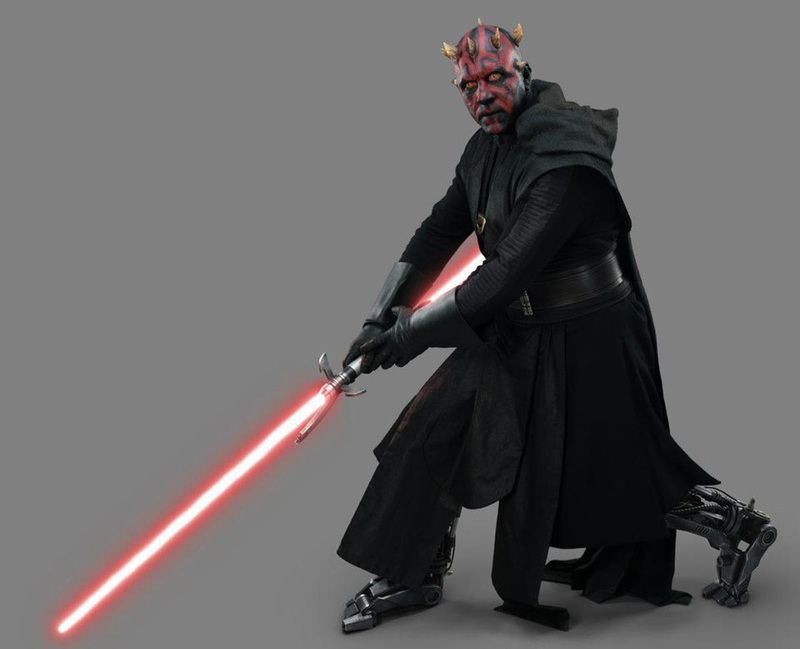 The film is produced by Lucasfilm‘s Kathleen Kennedy, Allison Shearmur and Simon Emanuel. Lawrence Kasdan, Jason McGatlin, Phil Lord and Christopher Miller are the executive producers. Jonathan Kasdan & Lawrence Kasdan wrote the screenplay.